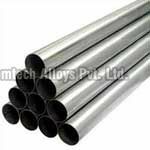 We offer our clients an extensive range of an alloy pipes that is punctiliously engineered by our team of expert technocrats. 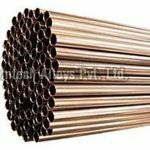 These pipes are manufactured using premium quality raw materials like nickel and copper alloy, stainless & duplex steel and carbon & alloy steel. 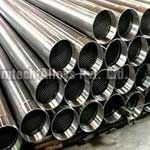 These Pipes are available in a spectrum of sizes, thickness with an excellent surface finish. These are available to our clients at economical rates.